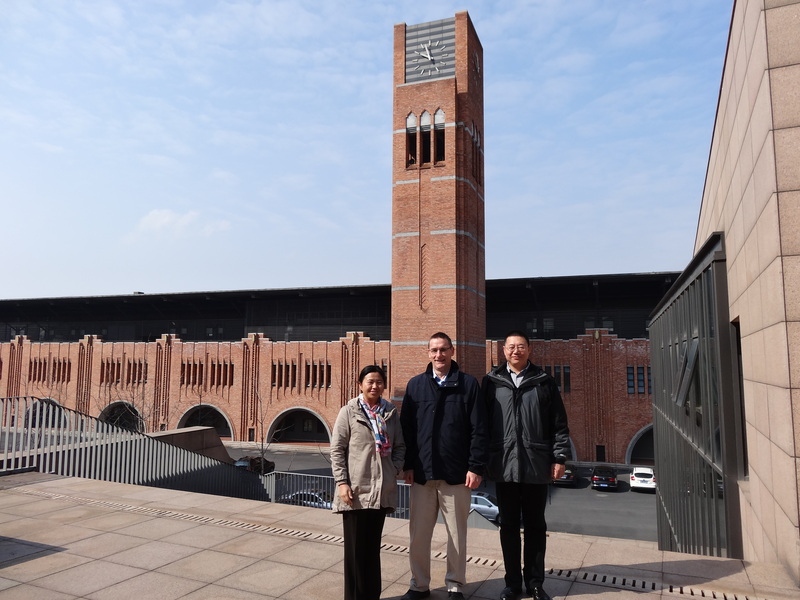 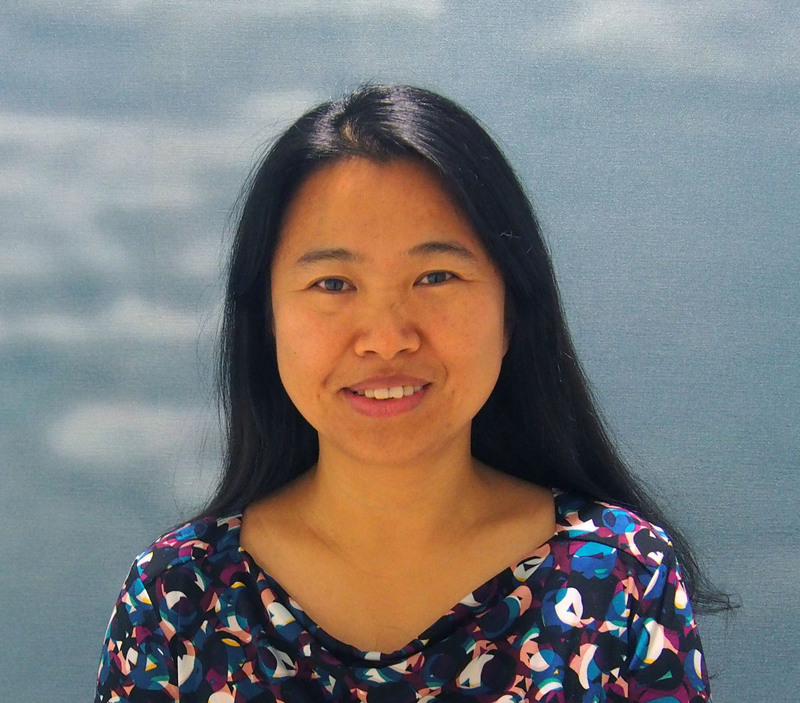 Dr. Zhang focuses on investigating the anthropogenic impacts on the interactions among trophic levels in freshwater and marine ecosystems by constructing and applying statistical and ecological models. 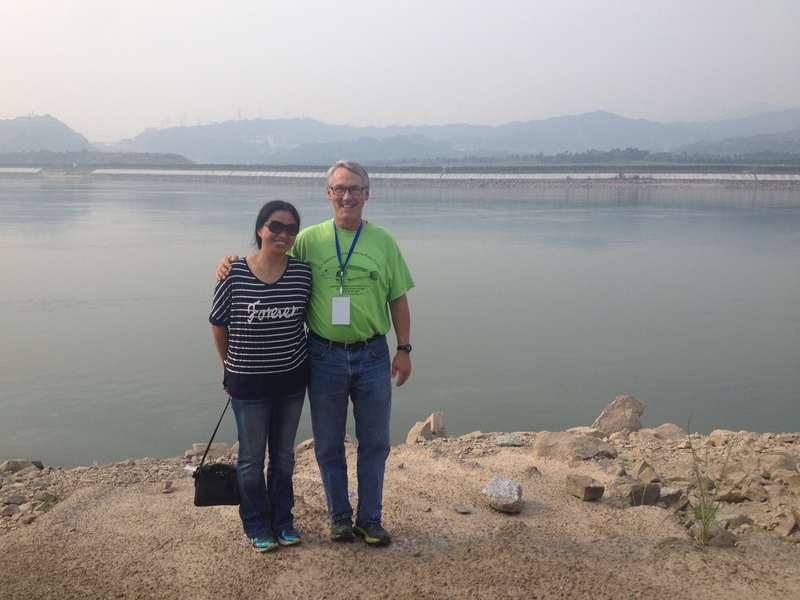 Based on the two-dimensional CE-QUAL-W2 model, she has constructed EcoLE, an ecological model of Lake Erie. 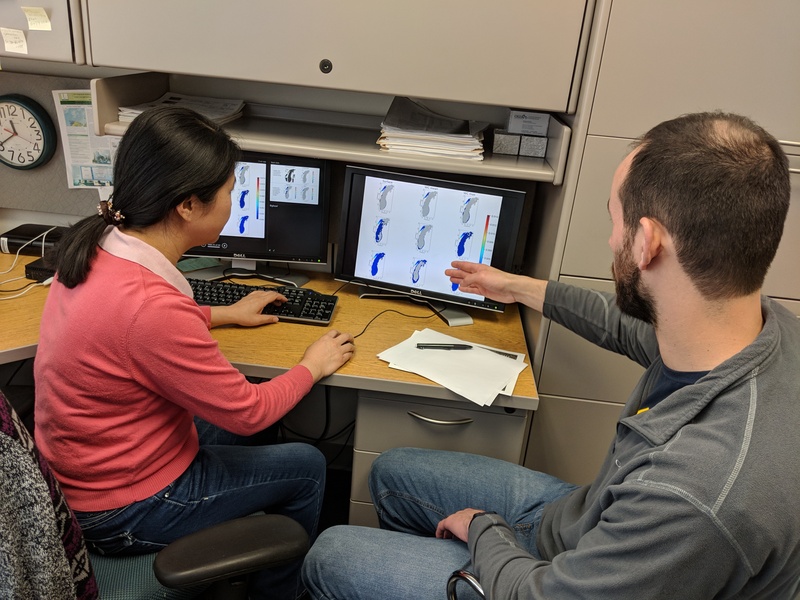 The model has been used in studying the impacts of zebra mussels and quagga mussels on plankton, evaluating the phosphorus reduction program on Lake Erie, and investigating the occurrence of blue-green algal blooms. 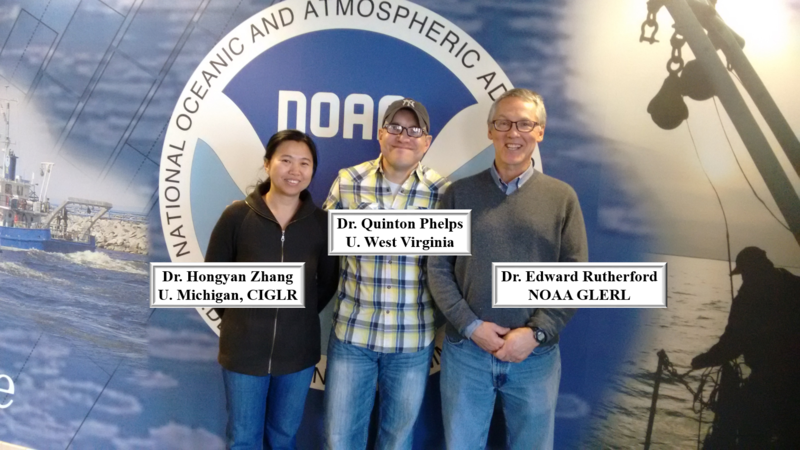 Dr. Zhang is also actively involved in studying the impacts of hypoxia on the living resources in the Northern Gulf of Mexico and the central basin of Lake Erie using statistical and ecosystem-based models. 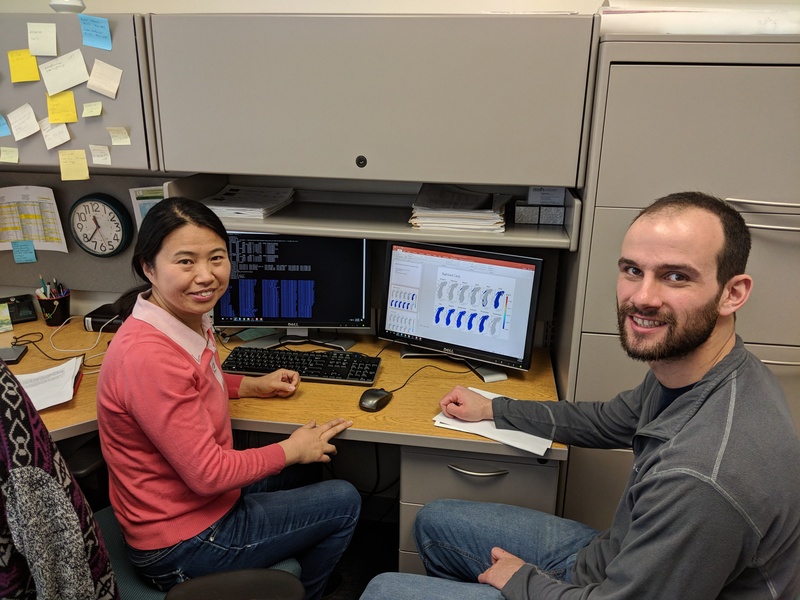 Currently, Dr. Zhang is engaged in using ecosystem-based models to investigate the impacts of invasive species on the Great Lakes. 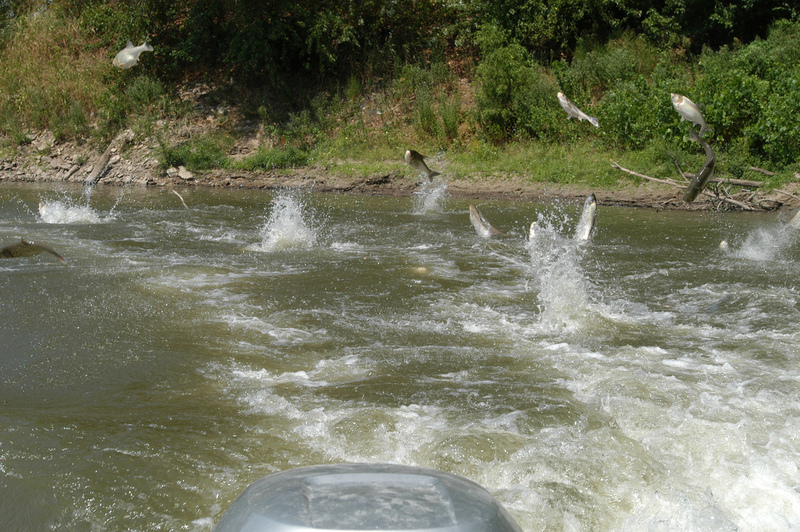 All the research has aimed to assist fisheries and water quality management. 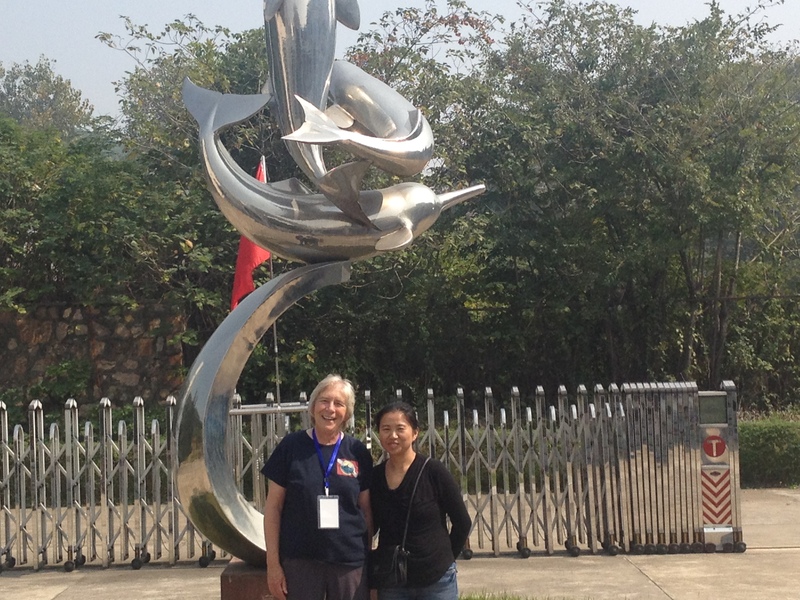 Hongyan Zhang focuses on the studies of the interactions among aquatic organisms and their environments. 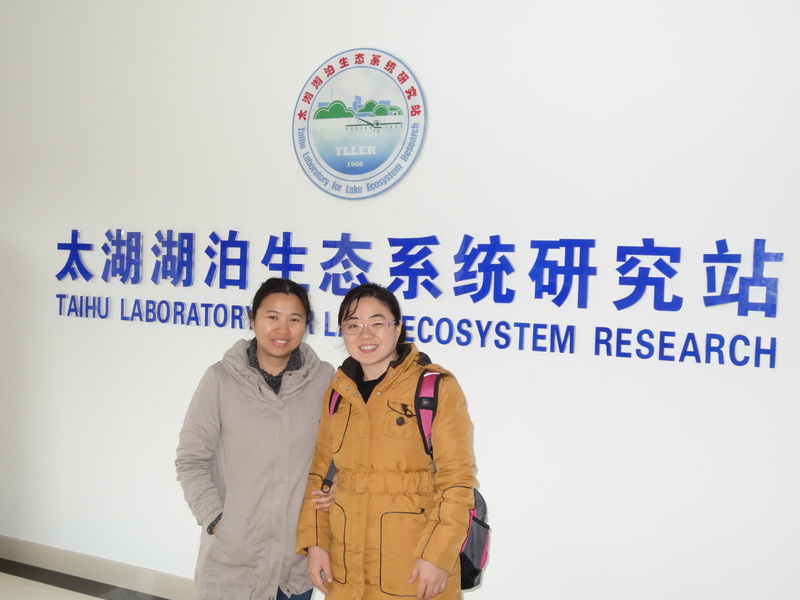 Her major approach is numerical modeling of water quality, food web and ecosystems. 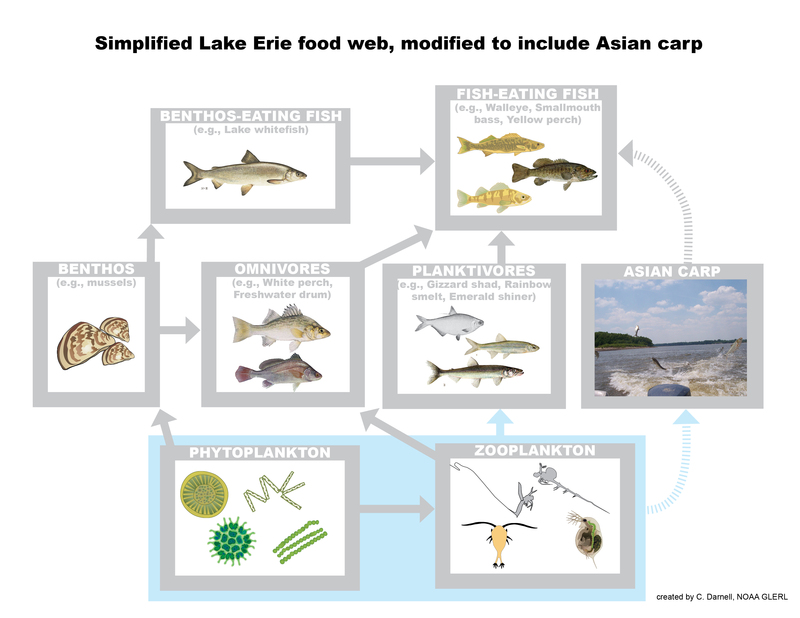 Projects she has been involved in include hypoxia impacts on the living resources of the northern Gulf of Mexico and the central basin of Lake Erie, harmful algal blooms in the western basin of Lake Erie, Lake Erie biocomplexity, and invasive species impacts on the Great Lakes region. 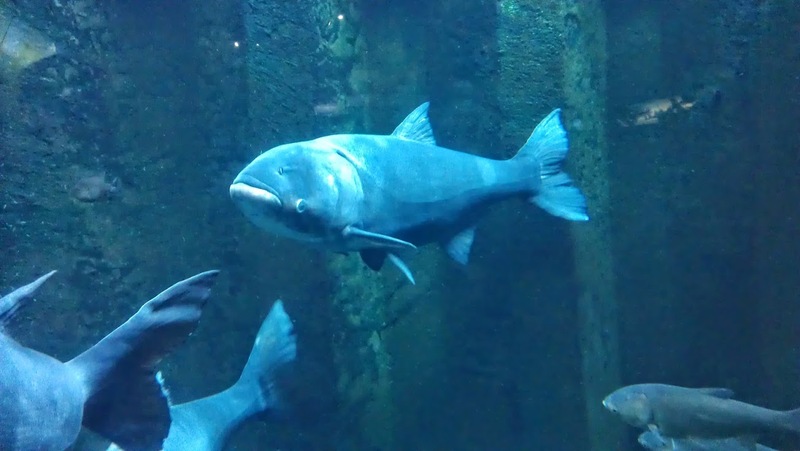 Invasive species are perhaps the greatest stressor currently facing the Great Lakes aquatic ecosystem. 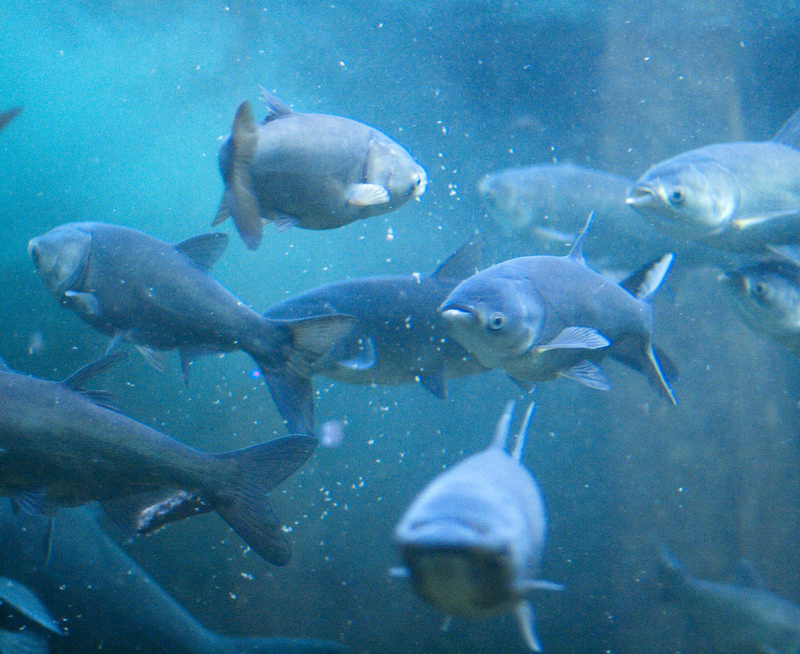 Some of them, like the Asian carps, have been identified as potential invasive species. 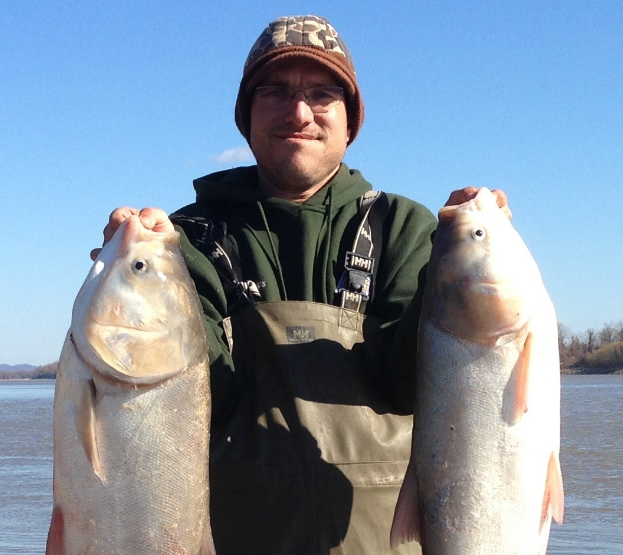 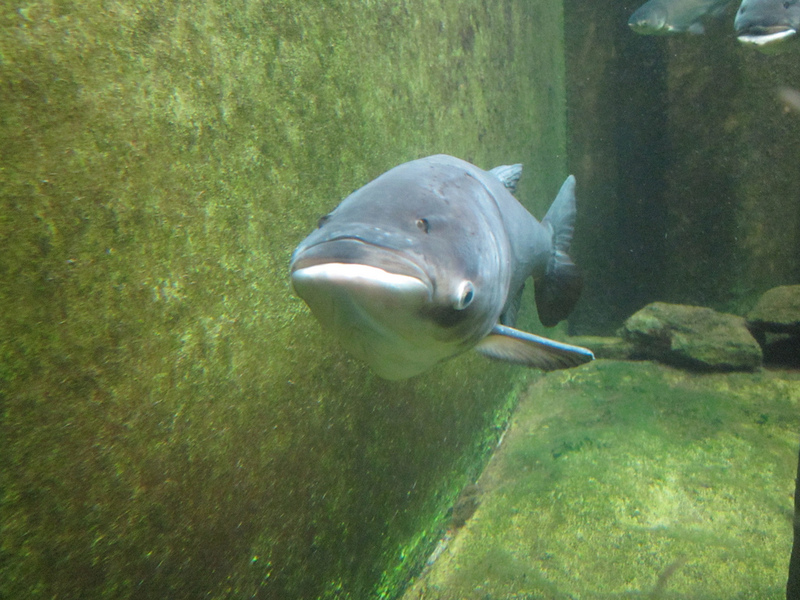 Asian carp are highly abundant in the Illinois River and have been captured 47 miles away from Lake Michigan. 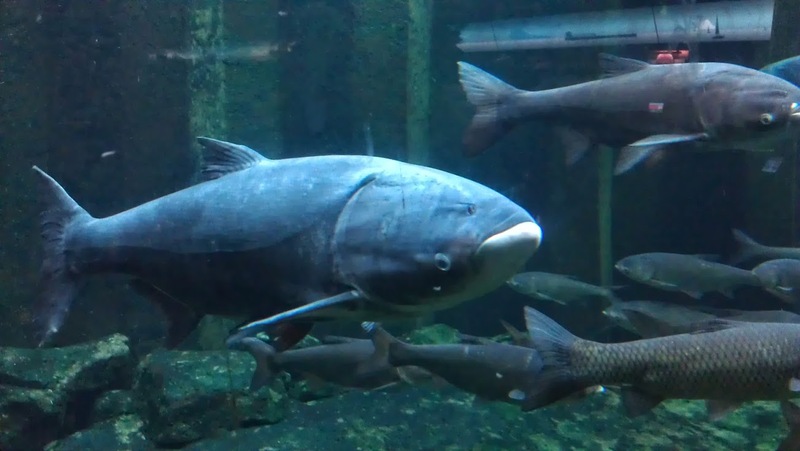 They threaten to invade the Great Lakes and disrupt aquatic food webs and fisheries through their voracious consumption of large volumes of plankton. 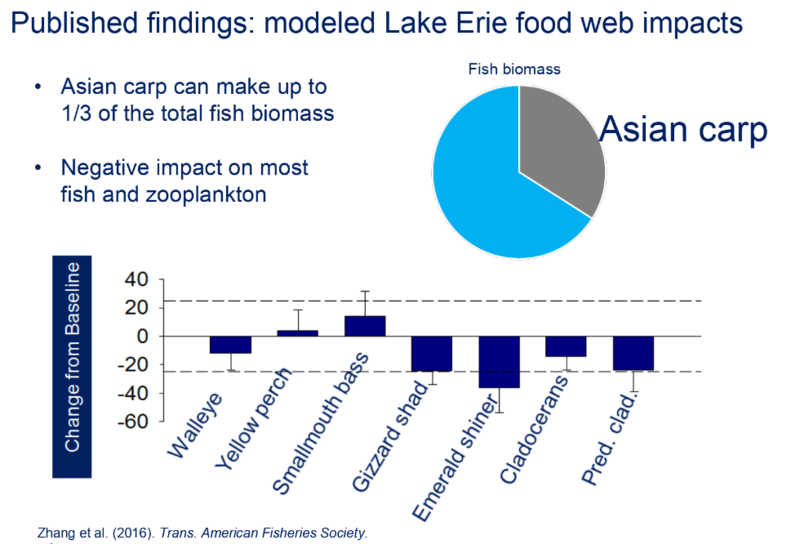 CIGLR has produced models for Lake Erie that show if Asian carps were to invade, they would dominate the fish community and seriously devalue the vital recreational and commercial fisheries present there. 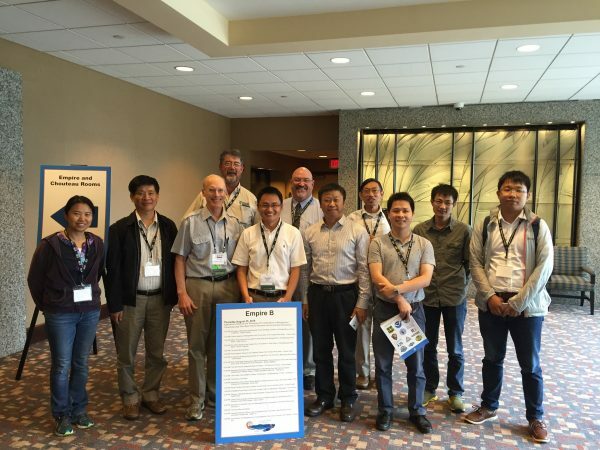 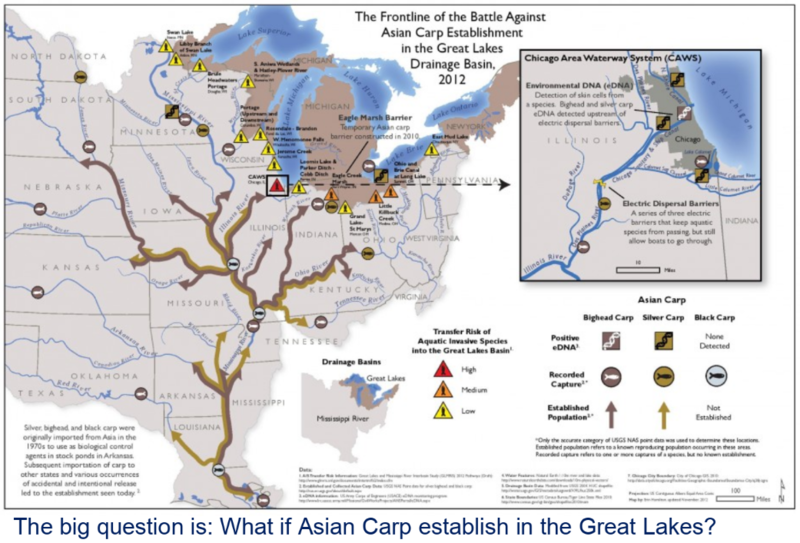 Currently, Dr. Hongyan Zhang, Peter Alsip (University of Michigan graduate student) and colleagues are working to develop similar ecosystem models to assess the Asian carp threat in the other Great Lakes and their embayments.